At a young age, Dallas, TX native and Nigerian-American, Jesse Iwuji was interested and driven in the sporting world. With being a Texan, football naturally took its course in his life and landed him a full ride scholarship to one of the nations top university’s, the US Naval Academy. There he played NCAA Division 1-A College football for four years, graduated with a Bachelors of Science, and was commissioned as a Surface Warfare Officer in the US Navy. He is still currently active duty as an officer and he has been on two Arabian Gulf deployments totalling out to 15 months of deployment time. Outside of the Navy, Jesse has always had a passion in Motorsports. In 2013, he was features in Hot Rod Magezine twice for world record accomplishemtns in the Modern HEMI drag racing world and was on the cover of MoparMax magezine. 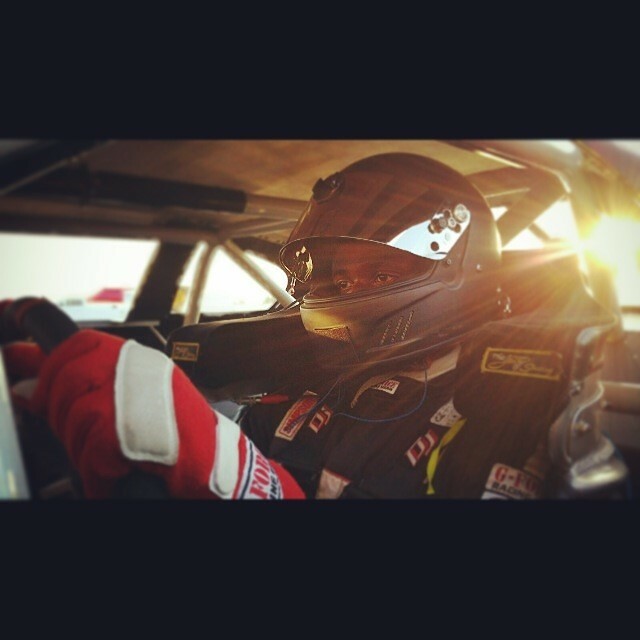 He also began his road course racing ventures as a current SCCA member. 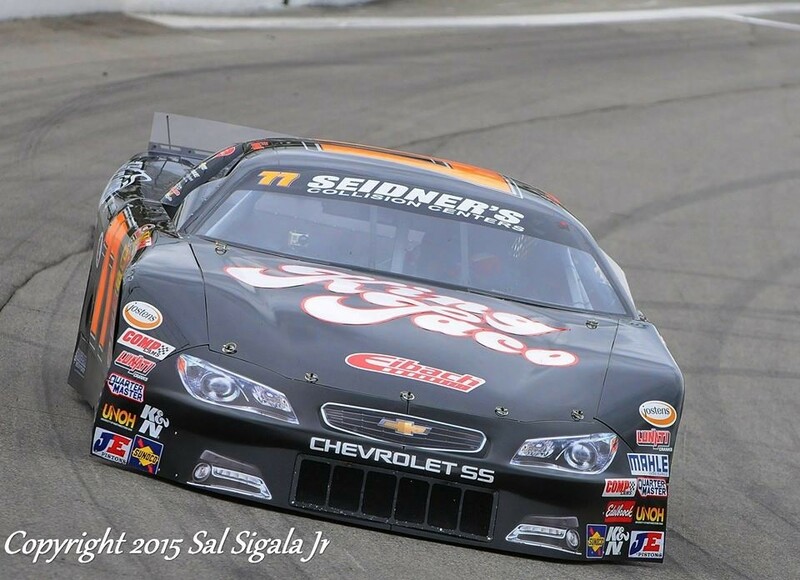 2015 is Jesse’s first official stockcar racing season and he begins it in the NASCAR Whelen All-American Series. 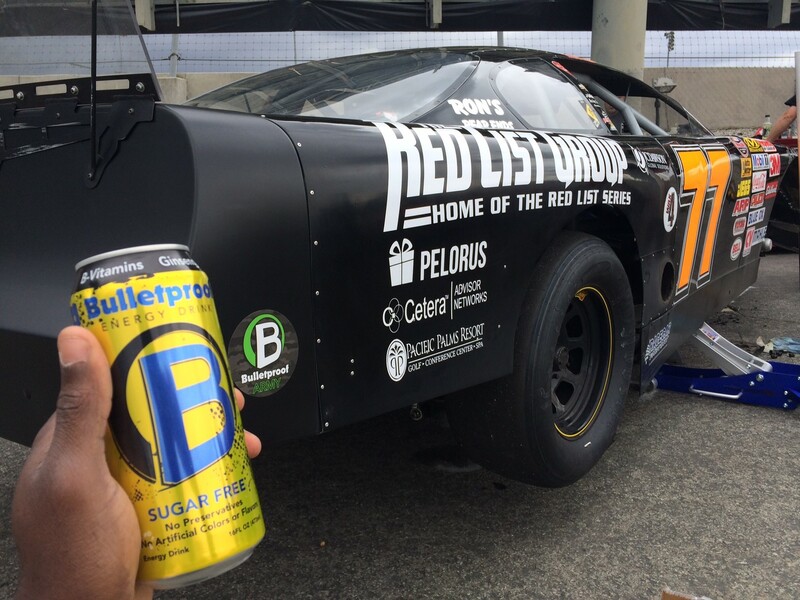 His circle track racing career will begin by racing the #77 Late Model race-car for Performance P-1 Motorsports and he is very excited for whats to come with Bulletproof Energy Drinks for this race season, check out his Social Media outlets below!